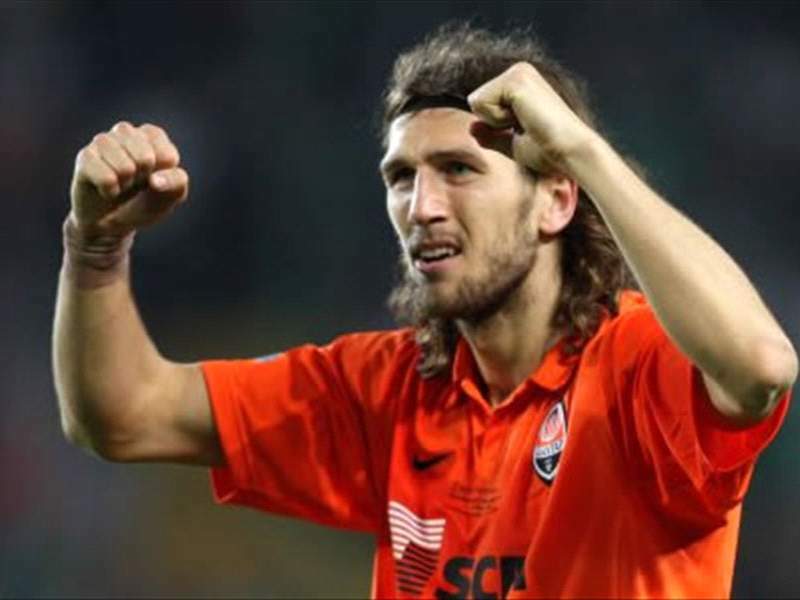 Shakhtar take on Barcelona in the European Super Cup on Friday, but which side will Chygrynskiy represent by then? With Pep Guardiola still keen to sign Dmytro Chygrynskiy, Barcelona are stepping up their efforts to sign the Ukrainian defender. Shakhtar Donetsk have thus far rejected all of Barca's offers, but the player appears to be set on a move to Camp Nou. According to Sport, the Blaugrana will take advantage of the upcoming clash between the two sides at the European Super Cup to table an improved offer of around €25 million. They are not concerned about the fact that he is cup tied for the Champions League, and are willing to offer a four or five year contract, as they see him as a long-term option. For his part, Chygrynskiy is keen to move to Barcelona, although he does not want to create a rift with his Ukrainian club. In a recent press conference, he said, "It is clear that I want to move. "There is no player in the world that would reject the chance to move to Barcelona. However, all I am thinking about is the return leg against Sivasspor, and the European Super Cup. "I am fully focused on my team."